Your source for premium cutting tools. Hobs, milling cutters, and shaper cutters in both bore and shank-type designs, provided with material and coating options that promote the optimization of tool life and cost. Our team serves as your dedicated partner in the design, development, and delivery of each cutting tool solution. 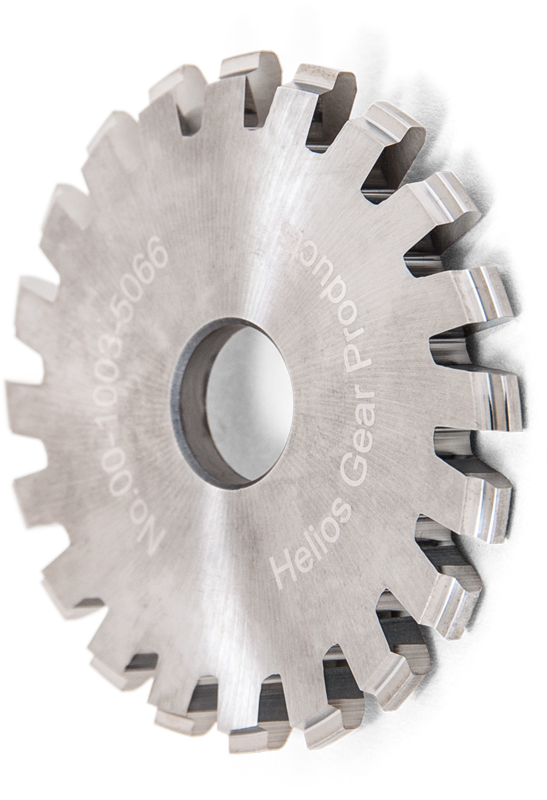 Helios fine-pitch carbide gear cutting tools are ground to maintain tooth profile accuracy from the front to nearly the back of the tooth, promoting longevity in re-sharpenings per tool. This is accomplished without altering flute widths, providing you a tool with up to 15% longer tool life compared to typical tools. 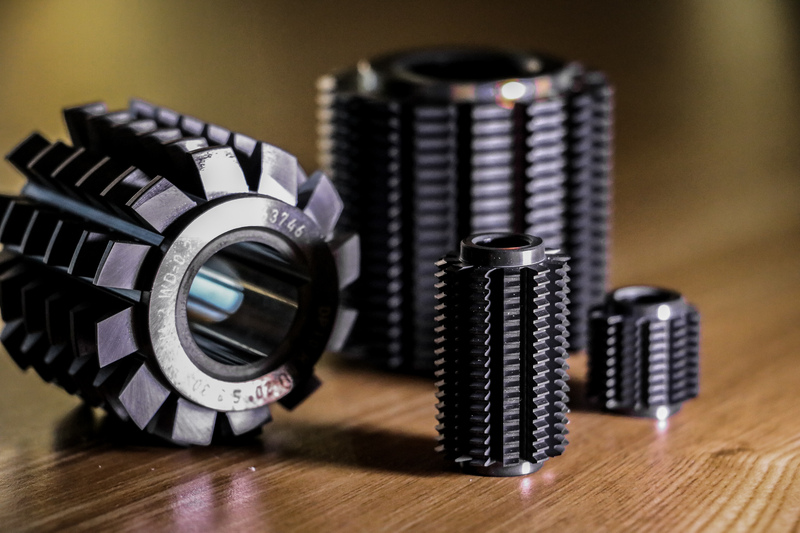 We offer Oerlikon Balzers Balinit® gear tool coatings, such as TiAlN (“Futura Nano”), AlCrN (“Alcrona”), and the latest generation, "Altensa," which offers up to 30% longer tool life in aggressive cutting conditions. Additionally, we offer AlTiCrN (“Exxtral Silver”), AlCrTiN (“Tigral”), and TiAlCN (“Variantic”) from Voestalpine Eifeler Coatings.